2018 was not an easy year for Ukraine. The war in the east of the country is on for the fifth year, Crimea’s annexed status did not change, dozens of Ukrainian political prisoners are held in Russian jails and an unprecedented escalation happened in the Azov Sea. The year is also the last one in office for President Petro Poroshenko elected in spring 2014 after the Revolution of Dignity. 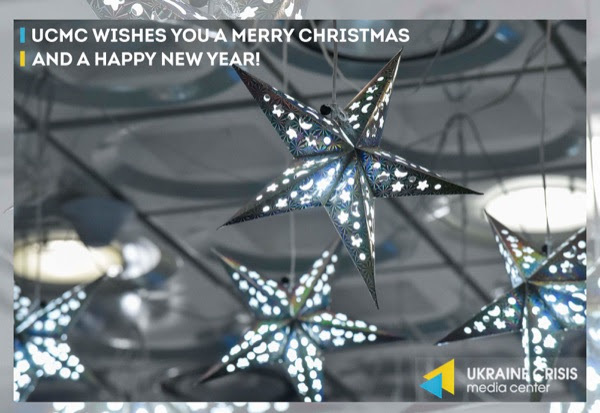 Ukrainians question the achievements made during his term including combatting corruption, the judicial reform, investigation of the attacks on activists, these are the issues of serious concern to the civil society. Nevertheless the year 2018 brought a lot of positive changes in the country. What were Ukraine’s biggest wins in 2018? UCMC takes a look back. 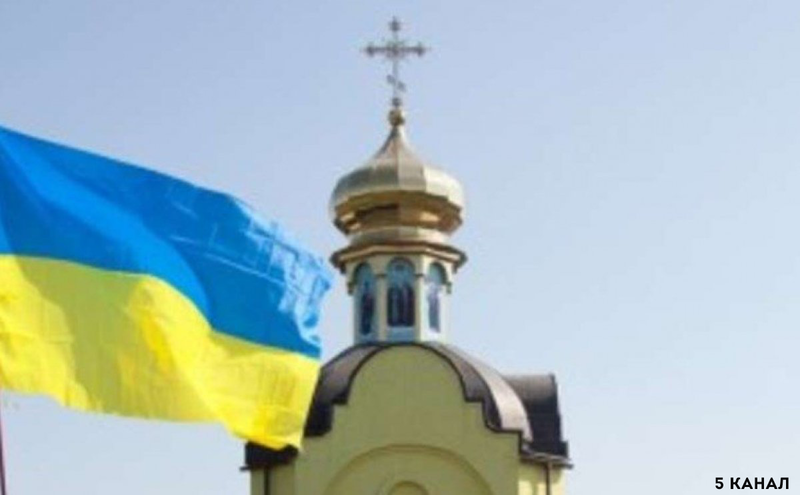 The church diplomacy has fruited: for the first time in 300 years Ukraine got a possibility to establish a church independent of Russia. Thanks to Constantinople’s support on December 15, 2018 the Church Unification Council was held in Kyiv and the leader of the newly-founded unified Orthodox Church in Ukraine was elected. It is the Metropolitan of Pereyaslav-Khmelnytskyi and Bila Tserkva Epiphanius. On January 6, 2019 the head of the unified church will fly to Istanbul together with the Ukrainian President where Patriarch Bartholomew will grant him the Tomos of autocephaly, so that the procedure of gaining the church independence will be completed. One of the areas on the international arena where Ukraine may claim an undoubted win is the Council of Europe – the organization uniting all states of the continental Europe but Vatican and Belarus. Despite the pressure and blackmail by the Russian Federation the Parliamentary Assembly of the Council of Europe (PACE) kept in force the sanctions it earlier imposed on Russia. In October 2018 the Assembly was facing a choice: to “pardon” Russia for the violations in order to have the Russians back in Strasbourg already in January 2019 or to ignore the blackmail and refuse Moscow leaving it under sanctions. PACE voted in the second option. In January 2019 during the next session Russia will not be able to return to PACE without sanctions. 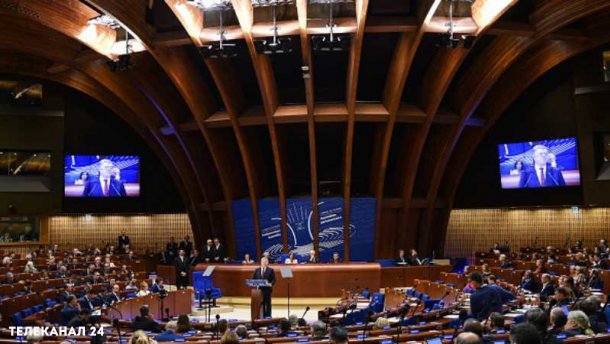 Moreover for the first time PACE openly spoke of considering the possibility of having the Russian Federation excluded from the Council of Europe. Worth mentioning are also the EU sanctions against the Russian Federation. 2018 might have well become the turning point, the one that is not in Ukraine’s favor, as to keep the “economic block” of sanctions, the restrictive measures need to be voted in unanimously every six months. In 2018 the sanctions were preserved. The EU market.The European market has finally become the main destination for Ukrainian export. Over 10 months of 2018 the share of Ukrainian goods exported to the European Union increased making up 42,4 per cent of the overall export. Ukraine’s export to the EU grew 16,1 per cent more intensely compared to the last year. So Ukraine’s dependency on the Russian market will soon fade. The share of the Russian Federation in Ukraine’s export currently amounts to 7,8 per cent only. Although formally Russia stays Ukraine’s key trade partner, Poland is firmly overtaking it – Ukraine exported goods worth of USD three billion and USD 2,7 billion to the above countries respectively. Naftogaz vs Gazprom. The ruling of the Stockholm Arbitration Court in the Naftogaz case became another economic win for Ukraine. The three-and-a-half-year-long dispute with Russia’s Gazprom resulted in USD 2,56 billion to be paid to Naftogaz. 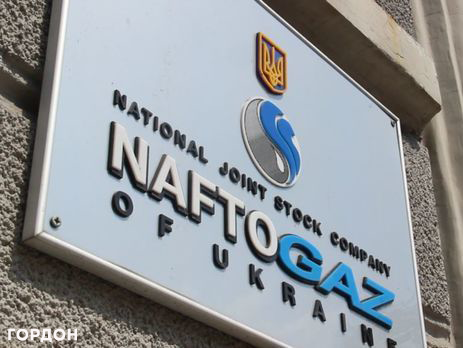 Throughout 2018 Naftogaz was in try to have the Gazprom’s assets arrested in courts. As of December 19 Naftogaz received USD 2,093 billion from Gazprom out of the total USD 2,689 billion that the Russian company owed it. Cooperation with the IMF restarted. On December 18, 2018 following a year-and-a-half-long break, the IMF adopted a decision to grant Ukraine a USD 1,4 billion tranche in a new stand-by cooperation program. The program is smaller by both the volume of aid and the timeframe compared to the previous one – the Extended Fund Facility (EFF). The stand-by program comprises almost USD four billion to be disbursed to Ukraine over the next four years. In contrast to the EFF based on which Ukraine was getting assistance in 2015-2017, the new stand-by arrangement is provided to the countries with the economy that is stable but requires support to solve particular problems. In 2018 the US started supplying lethal weapons to Ukraine. In addition to Javelin anti-tank missile systems, the US partners sent two Island-class patrol boats to Ukraine. 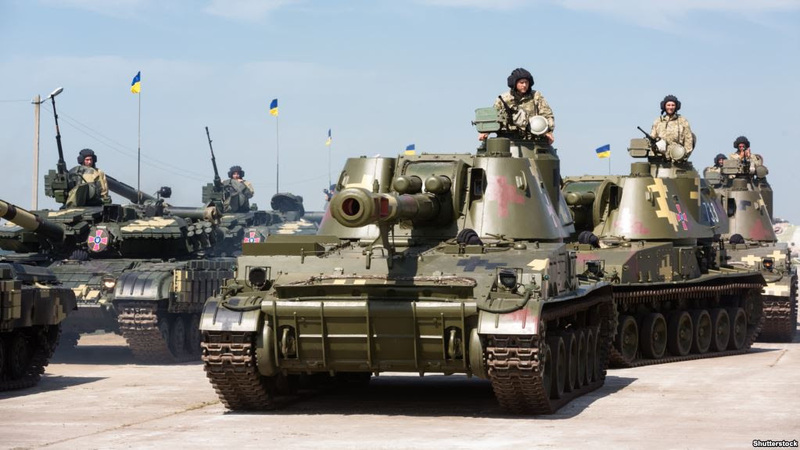 The US Congress expanded the defense support program for Ukraine. 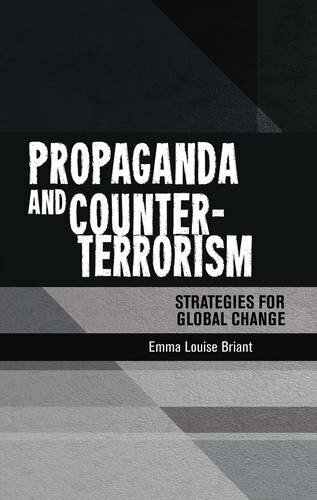 Relations with NATO also featured important changes. Despite Hungary blocking a meeting of the NATO-Ukraine Commission at the ministers’ and heads of the state level throughout 2018, Ukraine’s Euro-Atlantic track in 2018 had benefits that far outweighed the drawbacks. In autumn 2018 the Verkhovna Rada (Ukraine’s Parliament) started the procedure to introduce changes to the Constitution stating that membership in the Alliance is the country’s undisputed goal. Thus NATO made a technical step towards Ukraine. In spring the Alliance finally recognized Ukraine’s status of an aspirant country by mentioning it on its web site and later re-confirming it in the summit decision. The year symbolically came to a close with the delivery of NATO-supplied military equipment from Brussels on board of the presidential plane. In 2018 Ukraine also approved a brand new Ukraine-NATO Annual National Program compiled based on the Membership Action Plan. 2018 saw a strategic development in the cultural area: the Ukrainian Institute was established under the Foreign Affairs Ministry of Ukraine. 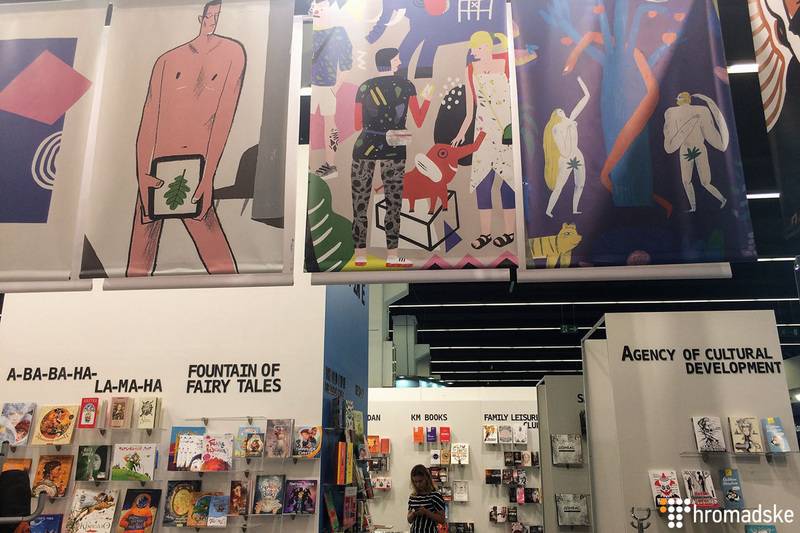 The institution similarly to Germany’s Goethe-Institut and France’s Institut Francais, will represent contemporary Ukraine and its culture abroad. The institution aims at supporting Ukrainian cultural institutions and artists to represent their work abroad. The Institute also seeks to improve the ties with foreign cultural institutions to reinforce the international dimension of contemporary Ukrainian culture. A total of UAH 90 million (approx. USD 3,3 million) was disbursed from the 2019 state budget to finance the institution. One third of the sum will be spent to finance the Year of Ukrainian Culture in Austria foreseeing 50 events and projects in five Austrian cities. It is to become the Institute’s flagship project in 2019. Previous Post Where’s Putin’s Mojo?